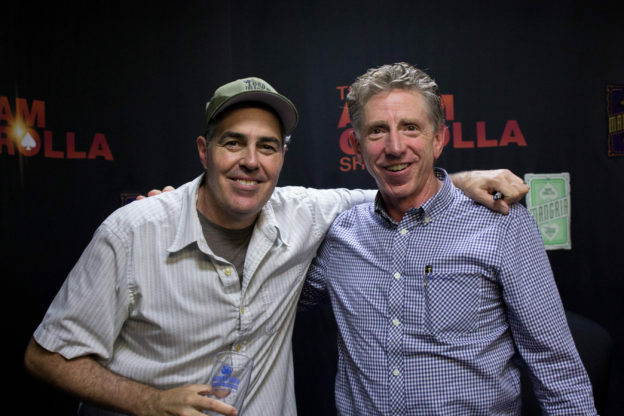 Adam and guest host Dr. Bruce open the show discussing the habit that Dr. Drew has of traveling to make money while Adam ends up staying back and working on their show. Adam and Bruce also discuss diseases such as fibromyalgia and why them seem to impact a certain subset of the population.They then turn to the phones and speak to a variety of callers including one asking about vaccinations, and other looking for a catchphrase. This entry was posted in Podcast on June 12, 2017 by Chris Laxamana.